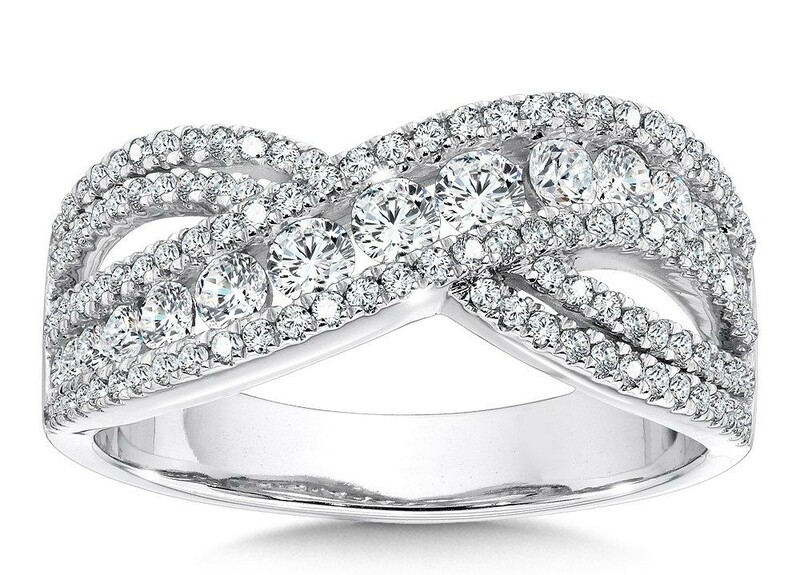 What better way to commemorate an anniversary or any special occasion than with this 14k white gold and diamond band? On display are over a carat of beautifully matched white diamonds. 1.020 CT TW.